Gully Type radio sneaks in some rare new. We just ran down our favorite web radio shows, and caught this gem: on the latest episode of Know-Wave's UK/NY crossover show Gully Type, Sporting Life drops a grinding collaboration between Kelela and RATKING's Hak, produced by Skrillex and Clams Casino. 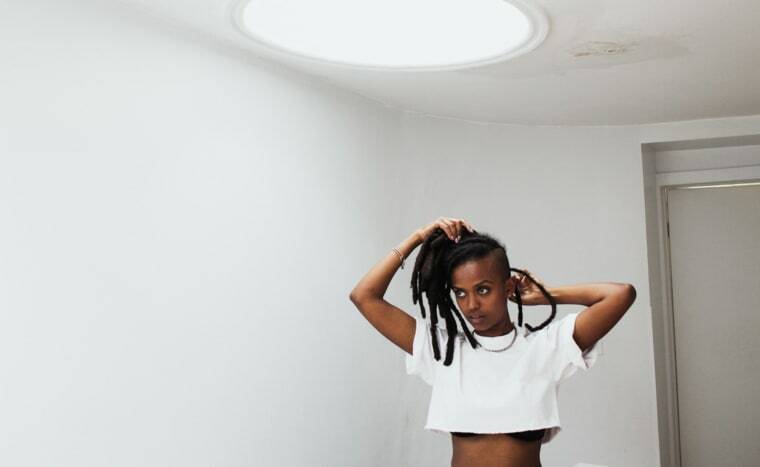 It's as ethereal a collab as it sounds, landing somewhere between quiet storm and a lightning shower—new Kelela's hard to come by these days, and we may or may not be mid-rip as we blog this. The whole show is worth the stream, but the fun starts around 1:21:10.